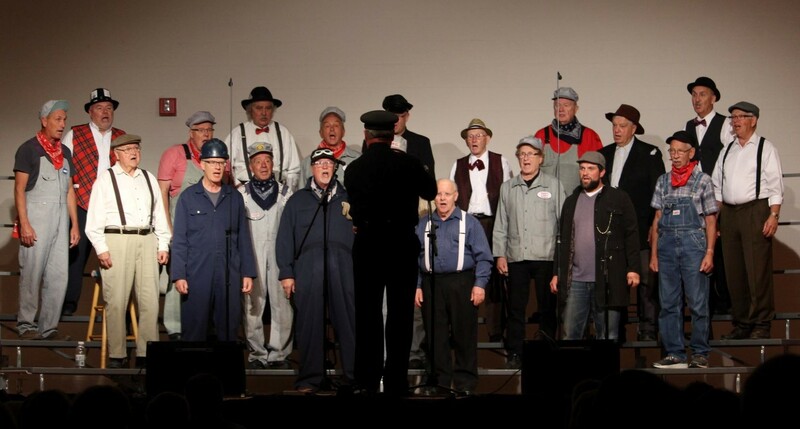 The Seaforth Harmony Kings is a men’s a cappella chorus in Seaforth, Ontario, Canada that has been singing 4-part harmony in the barbershop style since 1983. We were the 2016 Ontario District Chorus Champions. We will sing for you. Would you like to be a better singer?